Introducing the Glenwood Reserve. LOT 6 is under roof. You can still pick your colors, kitchens etc. 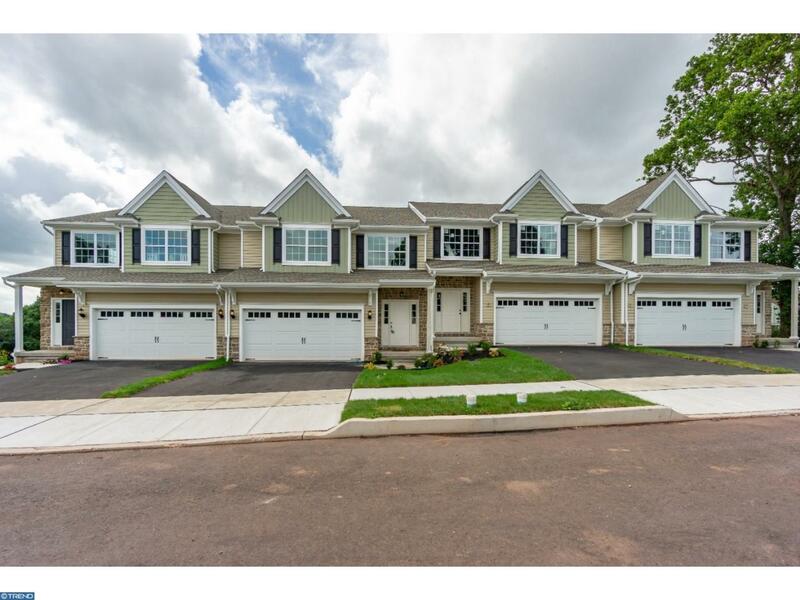 Featuring 14 Luxury Carriage Homes in the heart of Historic Collegeville Borough. 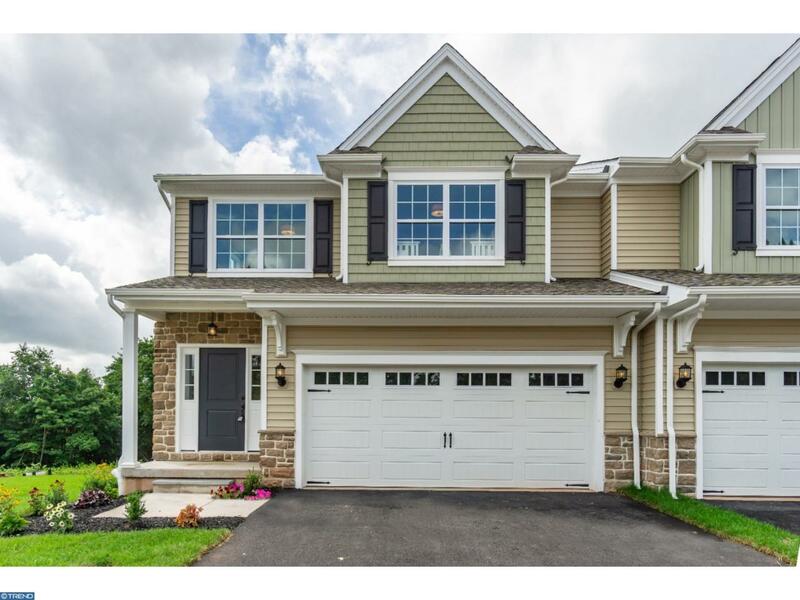 Walking distance to the Perkiomen Trail. 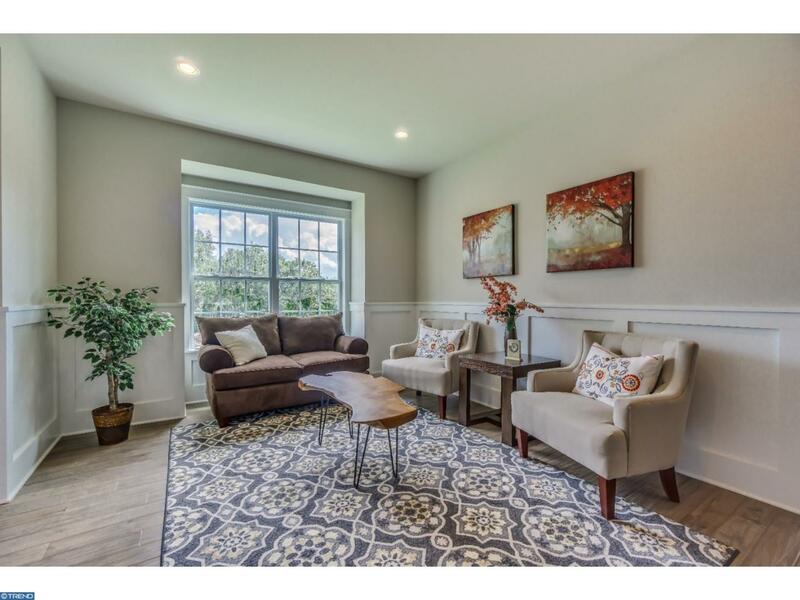 These homes are situated on a Private wooded site overlooking the Perkiomen Creek. 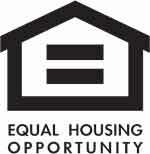 The homes Start in the Low $400's with options up to 3600 Square feet of finished space. 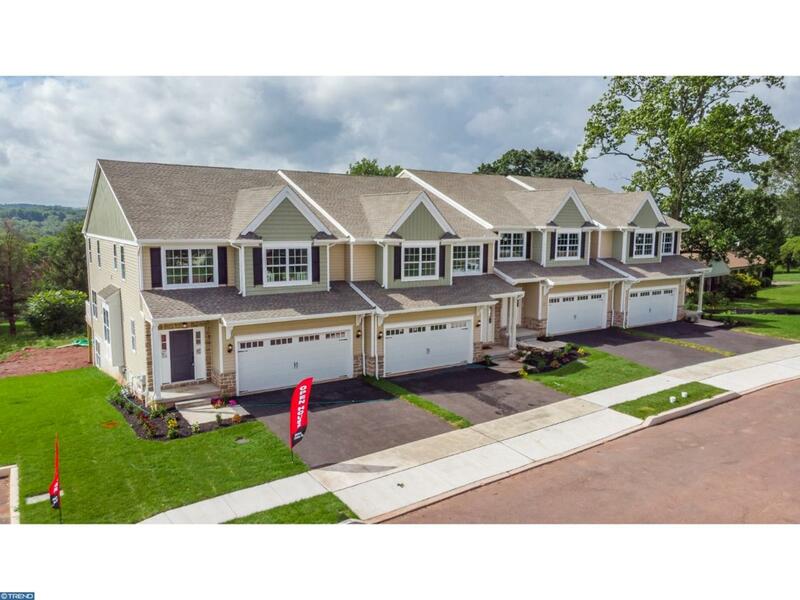 Our featured Home with at total of 2694 Square feet is our Abington Model. The home offers a 2 car garage with ample parking. A formal Dining room with Crown molding. The living room/study is a great added feature. A huge Family room. Gourmet Kitchen with granite, stove top and double oven/microwave. A very large Breakfast room overlooks a large deck and private setting. The second floor offers a loft that could make a great study. A huge MBR with 2 walk in closets. Master bath offers double sinks and a separate shower and Tub. Tile is standard throughout the baths. Two Large additional bedrooms complete the second floor. The basement offers a Walkout to a beautiful setting. The builder prides himself on his ability to accommodate his clients.